Elijah is such an intriguing character. His personality seemed uniquely created to be the person God needed. 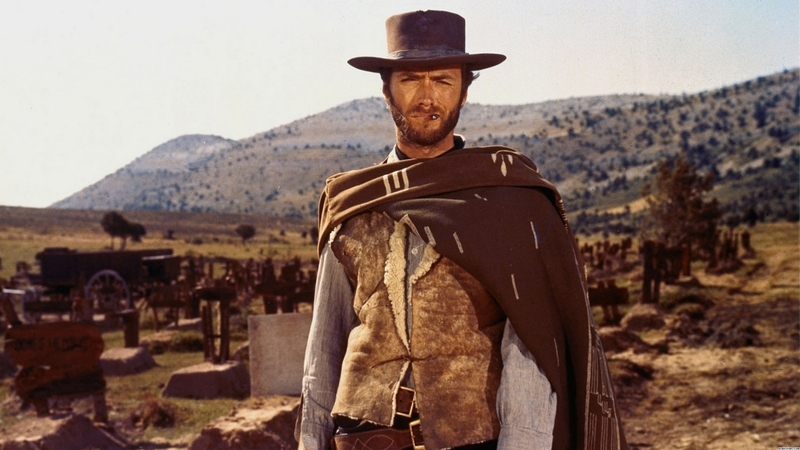 He appears on the scene like Clint Eastwood‘s “man with no name” in Sergio Leone‘s spaghetti westerns. Out of the wild comes this charismatic loner displaying miraculous qualities and a passion for God. He seems invincible. Outnumbered 450 to 1, Elijah gets into a spiritual shoot-out with the prophets of Baal and, thanks to a heaven-sent fiery climax, he finds himself the last man standing. It’s the stuff of a Hollywood action blockbuster. Then, the story takes an unexpected twist. The invincible hero does a complete 180 degree turn and becomes shockingly human. Fresh from the miraculous victory at Mount Carmel, Elijah learns that Queen Jezebel has put a price on his head and he withers on the vine. After three years of famine, scratching out an existence in the wilderness, and the big showdown on Carmel, God’s heroic prophet is physically, mentally, and spiritually shot. He shows the all too familiar human qualities of fear, anxiety, depression, despair, and suicide. Elijah runs away. He gives up. He throws in the towel, lays down to die, and begs God to bring the end quickly. He then goes on a self-pitying pilgrimage to the mountain of God. Upon his arrival, there is a cyclonic wind, a great earthquake, and a raging fire. God was nowhere to be found in the cataclysmic manifestations. I find in this story of Elijah so much of my own frail humanity. I experience amazing, miraculous moments along the journey and then seem to forget them when petty anxieties paralyze me. I have episodes of victorious faith, then run from the next challenge. Given to blind, self-centric drama I fail to see all that God is doing in and through those around me while I project the weight of the world on my own shoulders, blow my own problems grossly out of proportion, and then slink into a corner to obsess and lick my petty emotional wounds. And yet, I am strangely encouraged by Elijah’s story. I am no different than this hero of the faith. Human frailties are common to every spiritual hero, because every hero is limited by his or her own humanity. The question is not whether I will experience common human episodes of fear, anxiety, insecurity, despair, depression, self-pity, weakness, and conflict. We all experiences these things. The question is how I will respond when they happen. And, they will happen. Too often I pray for and expect God to send dramatic winds of change, a seismic shift in circumstance, or a explosive miracle to sweep away my humanity. I am beginning to learn that what I need to listen for is God’s still, small voice meeting me right where I am, in the midst of my all too human condition.